When you are dealing with an injury to your ankle, you should think about making an appointment to see Mill Creek Foot and Ankle Clinic to learn more about broken ankle treatment and surgery in Bellevue for your treatment options. A fracture to the ankle can either be a partial or complete breaking of the bones. The fractures that take place with the ankle can be mild to severe, all depending on what bones are involved and whether or not there is a tearing of the ligaments. 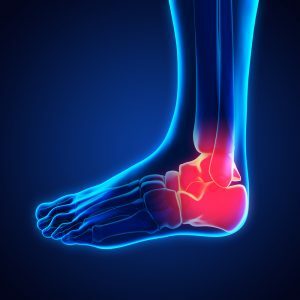 Because there are three bones in the ankle that could be harmed, it is going to be best that you see a professional for proper examination and treatment protocols to make sure that you are able to get on the best path to healing. For non-surgical treatment, we may suggest that you rest the foot as much as possible to help decrease the swelling and to eliminate the chances of further injury. Ice can also be used for the inflammation and compression wrapping is good to help give some stability and to also control swelling. 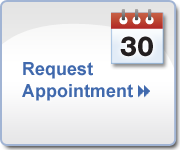 If it seems as though you need surgery to repair the bones or soft tissues, we will be able to set aside time for a full consultation with the surgeon. It is important that you are able to have all of the testing done to be sure of the exact injuries so that we can fully tailor a treatment plan for surgery that will get you the best result. Call Mill Creek Foot and Ankle Clinic at (425)482-6663 for broken ankle treatment and surgery in Bellevue to learn about recovery and healing time or to set up a time for an initial consultation.